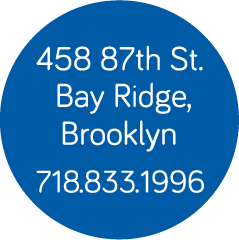 Need to use a specialized sewing machine, cutting tables or other equipment? 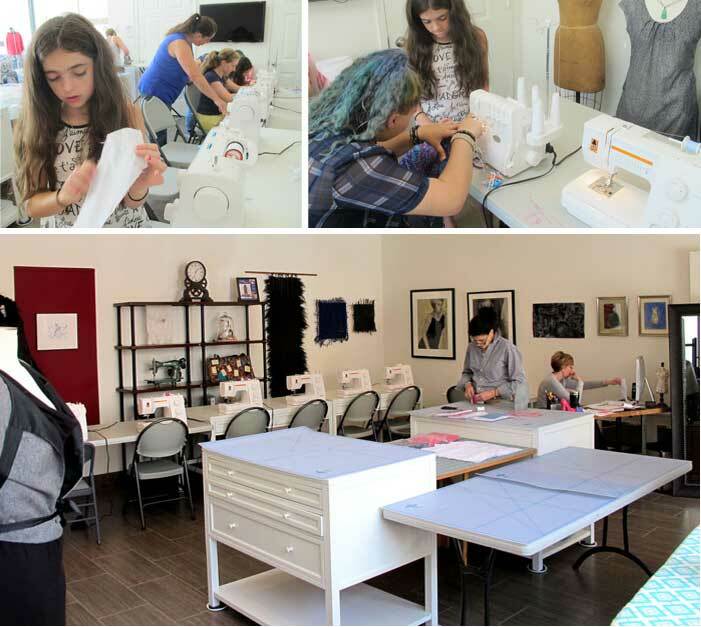 Come to Studio Share and work on your own projects in our fully equipped sewing studio. Use our straight stitch machines, sergers, cover stitch machine, cutting table, and basic sewing tools. If you need help with your project, we can have an instructor on hand (additional rates apply). Studio Share is offered during the days and times of our Open Level Sewing Series so you must book in advance. Other days or times are available by appointment so contact us for details.